The Notebook meets Serendipity in this modern teen romance from the author of the City Love trilogy! 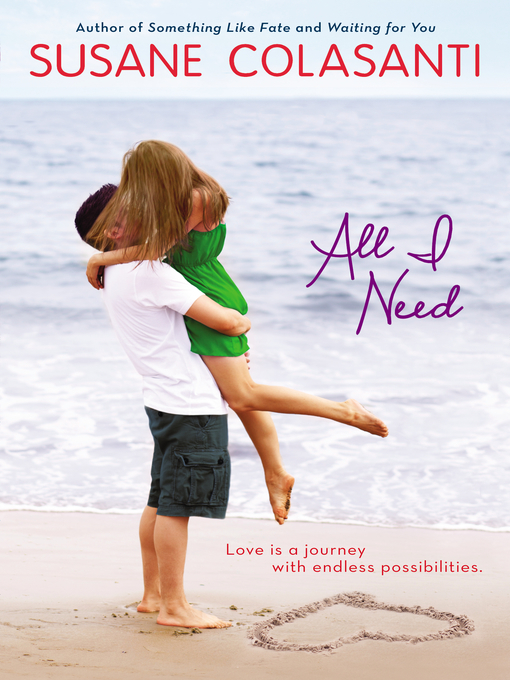 Skye wants to meet the boy who will change her life forever. Seth feels their instant connection the second he sees her. When Seth starts talking to Skye at the last beach party of the summer, it's obvious to both of them that this is something real. But when Seth leaves for college before they exchange contact info, Skye wonders if he felt the same way she did—and if she will ever see him again. Even if they find their way back to each other, can they make a long-distance relationship work despite trust issues, ex drama, and some serious background differences?